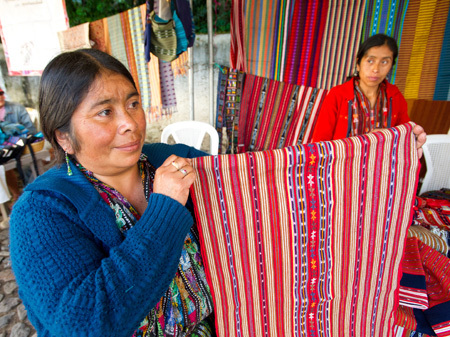 Next week, our Founding Maven, Laura, will be visiting Guatemala to meet some new artisans and to bring back unique market finds for our Fall collection! 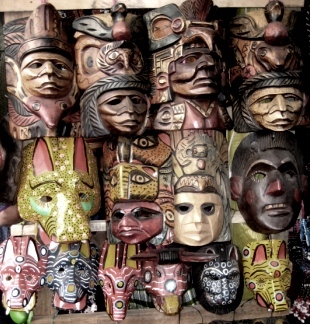 Guatemala is home to a number of different crafts, each expressing the culture of their individual villages. Because of this, no two pieces are the same. 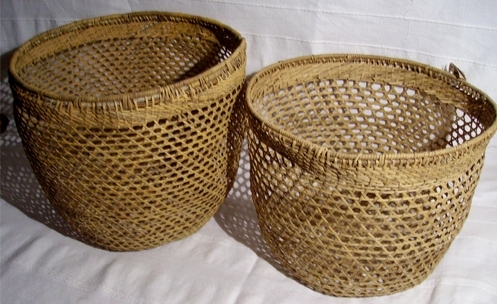 From pottery to woodwork, weaving to leatherwork, each artisan and their ancestors have different techniques that make their art unique. Woodwork: Furniture, toys, kitchen utensils, masks, musical instruments. Fabrics: Costumes, made of bright-colored traditional designs woven on a pre-Hispanic Back-strap Loom. Carpets, bags, bed and mantel covers, made of cotton and wool, woven using the Pedal Loom. Jade: Considered more valuable than gold in the Guatemalan culture, artisans produce items like Jewelry and burial masks using the precious stone is shades of green, blue, grey, and pink. Wrought Iron: Lamps, furniture, candlesticks. 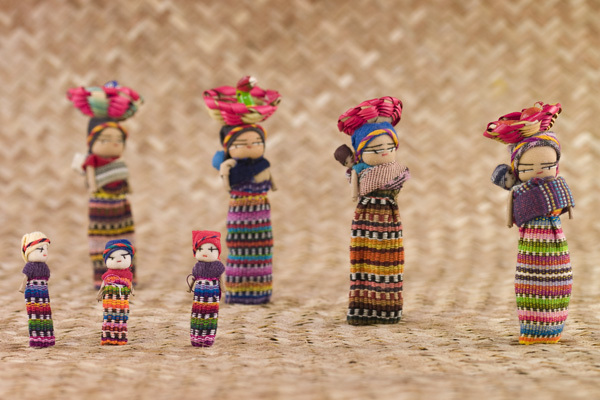 What’s your favorite Guatemalan craft?